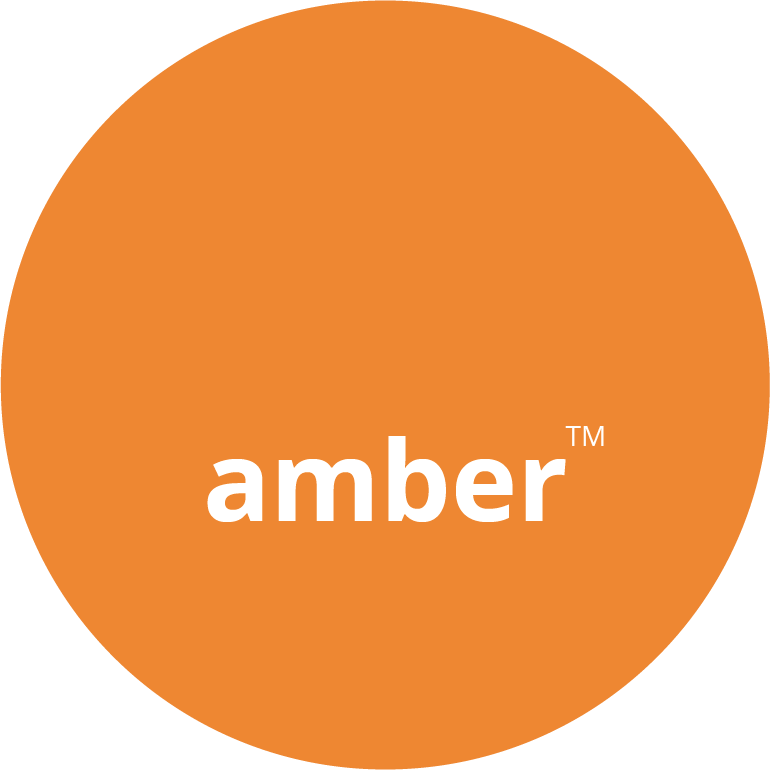 Amber Decorators (UK) Ltd provide free surveys, estimates and specification support. In addition they have a professional approach to tendering and are prepared to work from drawings for full take off’s and prepare BoQ’s. Amber Decorators provide Interior and Exterior painting and decorating, with a supply chain that extends to all major brands, but support with our independent expertise on which is most suitable for your project. Services are not limited to walls, boards and ceiling, Amber provide specialist solutions for staining, oiling and coating to Timber Cladding and Decking, Fencing, Structural Steel and Glulam Beams. 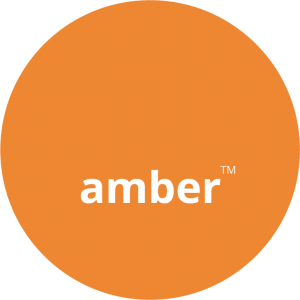 From factory floors to plant machinery and point of sale to changing rooms, Amber offer a comprehensive service to the industrial and retail sectors. We understand minimal disruption is key and can offer out of hours working. Whilst the skill in painting is how quickly and evenly this is applied, wall paper hanging is an art. Amber offer standard and wide width papering for feature walls through to full buildings. Not a splodge or splatter in sight. Amber Decorators (UK) Ltd offer a zone acceptance, zone hand over and self snagging service so that we are sure we can deliver on time and to programme.